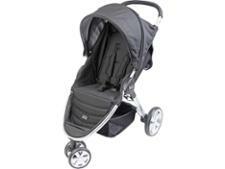 Mima Xari pushchair review - Which? 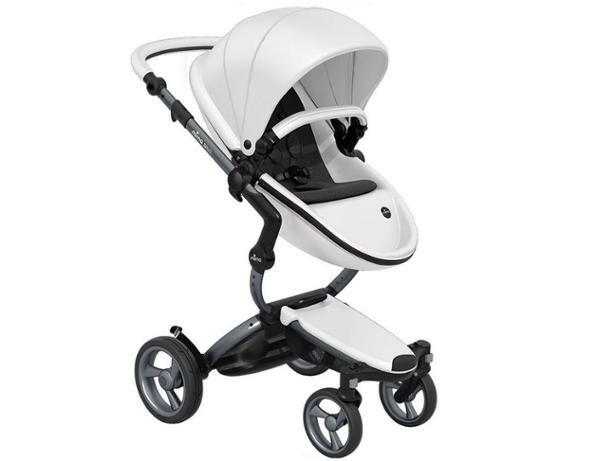 The egg-shaped futuristic-looking Mima Xari is a 3-in-1 pushchair that will certainly turns heads with its eye-catching design. We first tested this model way back in 2012, but a lot has changed in the pushchair world, and with our testing, since then. 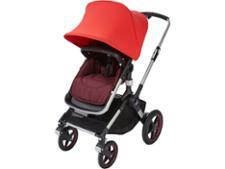 So we've sent the Mima Xari back to our expert labs to put it through our latest safety and durability testing. In the meant time, read our review on what we expect it to reveal.